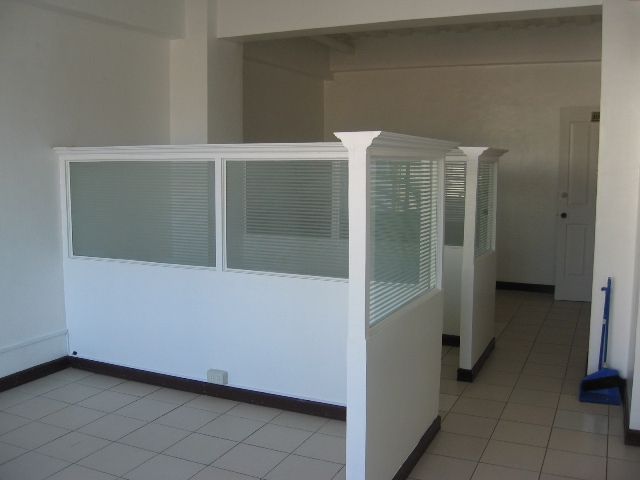 Office Space for Rent located in Lahug Cebu City 225 Sq.M. 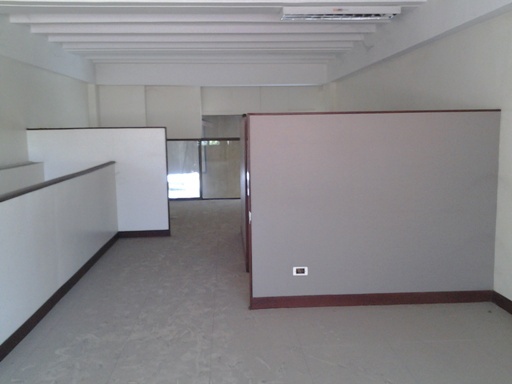 Office Space For Rent in Jakosalem Cebu City - 99 Sq.M. 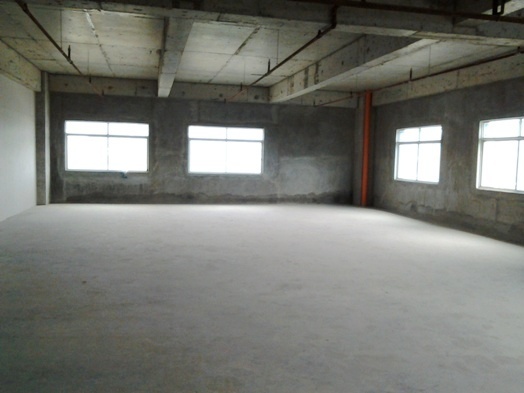 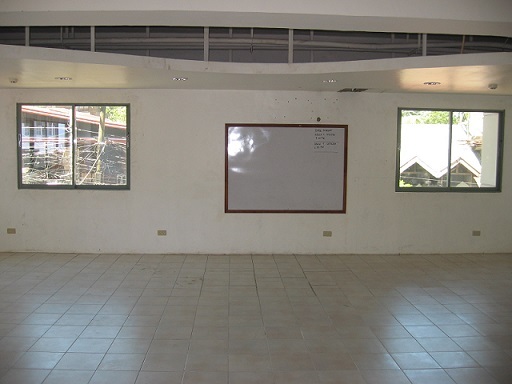 Office Space For Rent in Lahug Cebu City 100 Sq.M. 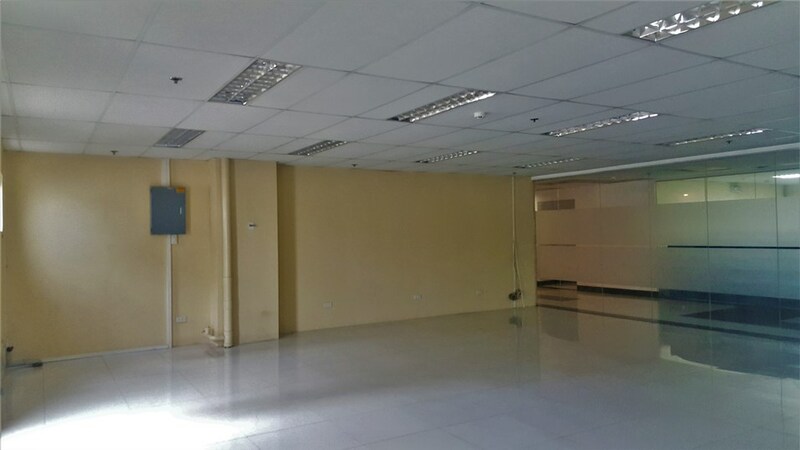 Affordable Office Space for Rent in Jakosalem Street Cebu City - 93 Sq.M. 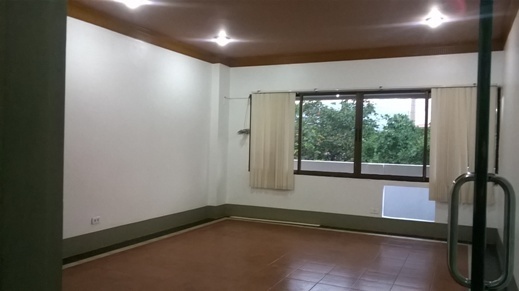 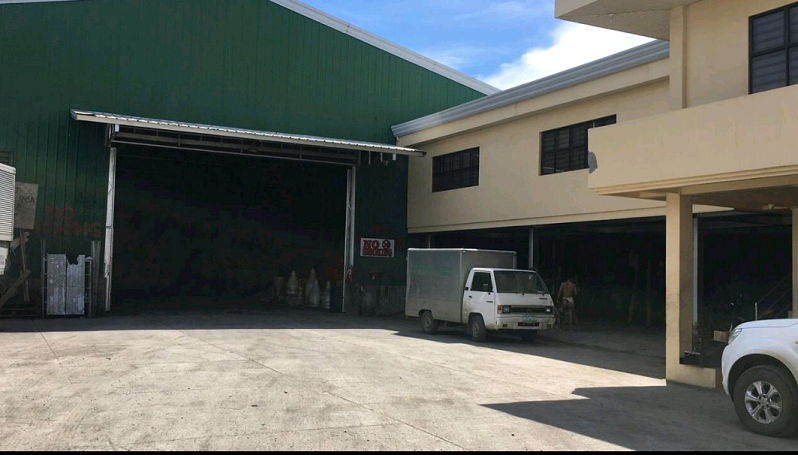 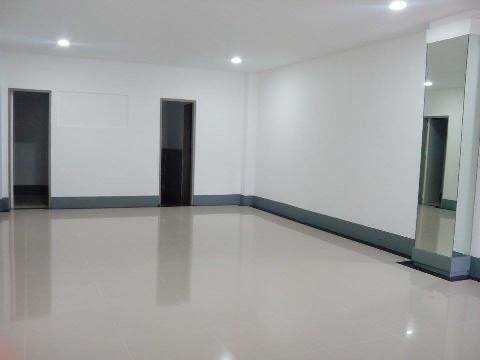 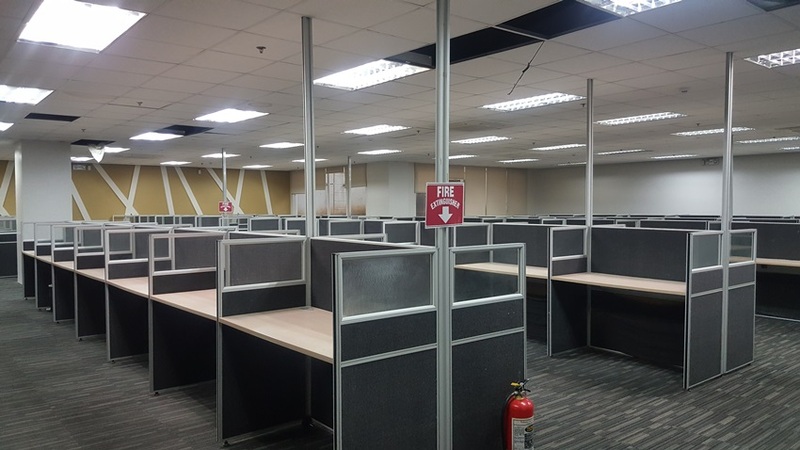 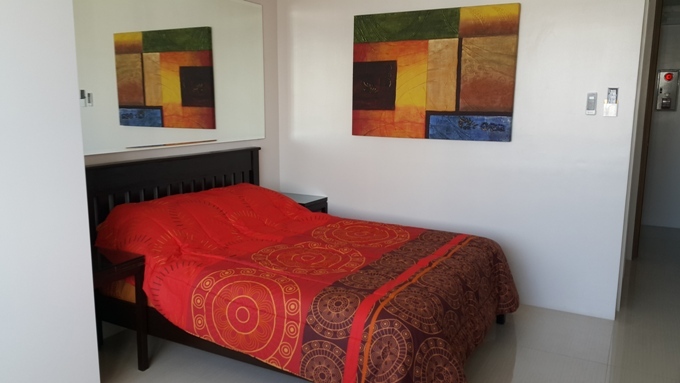 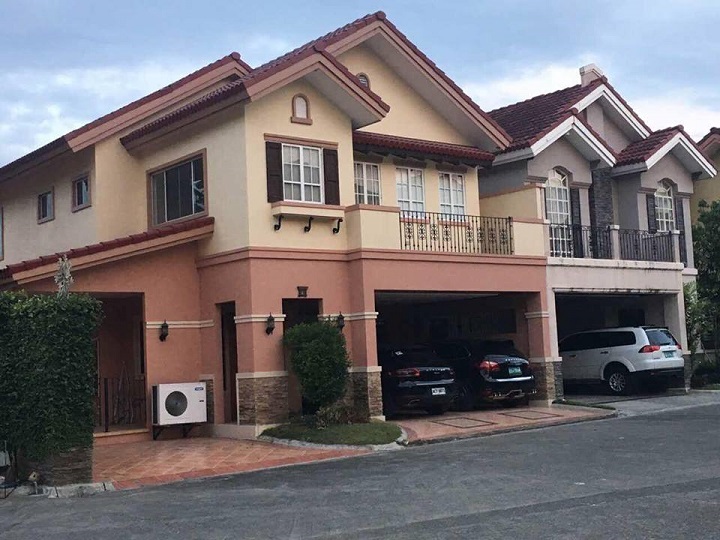 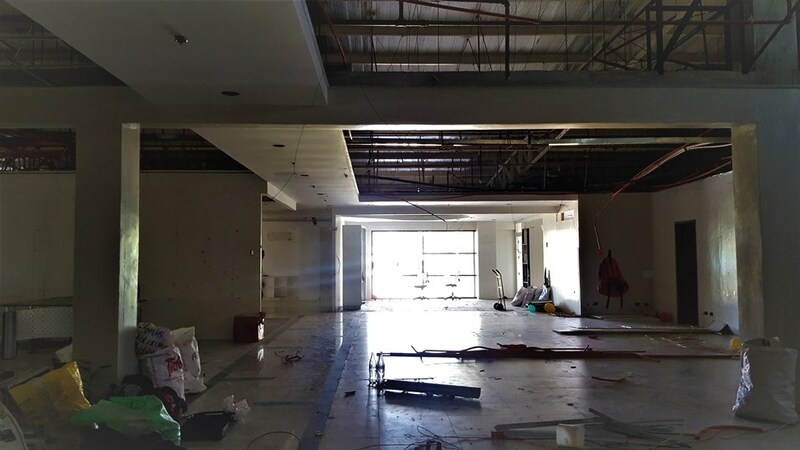 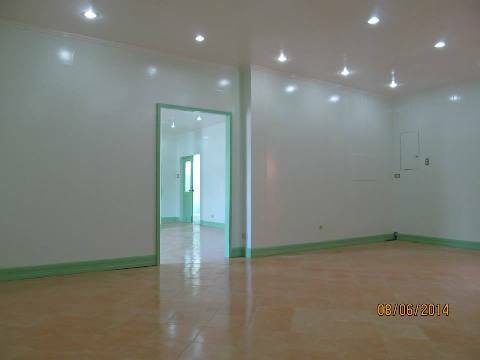 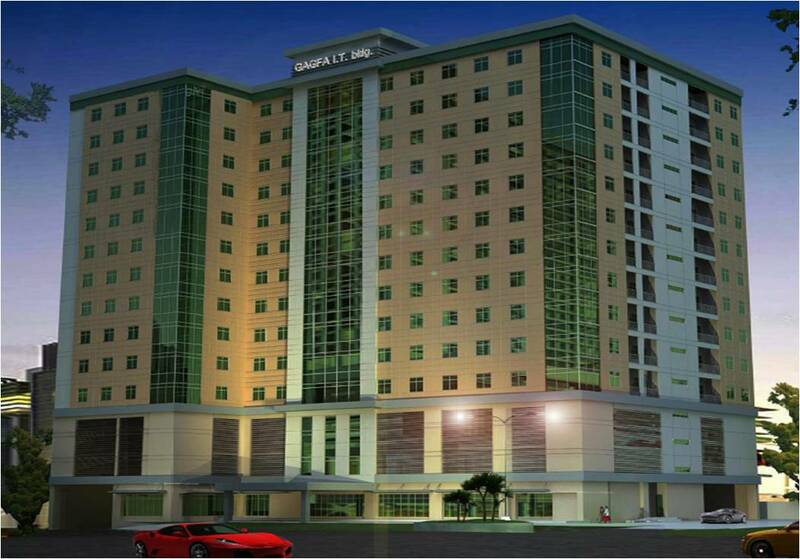 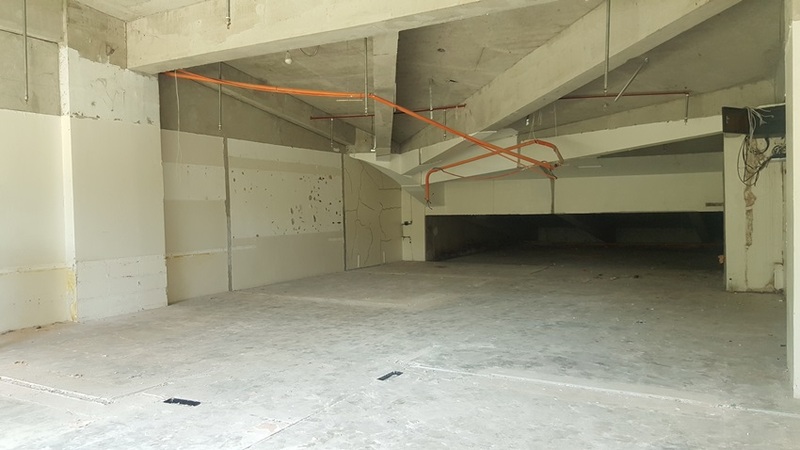 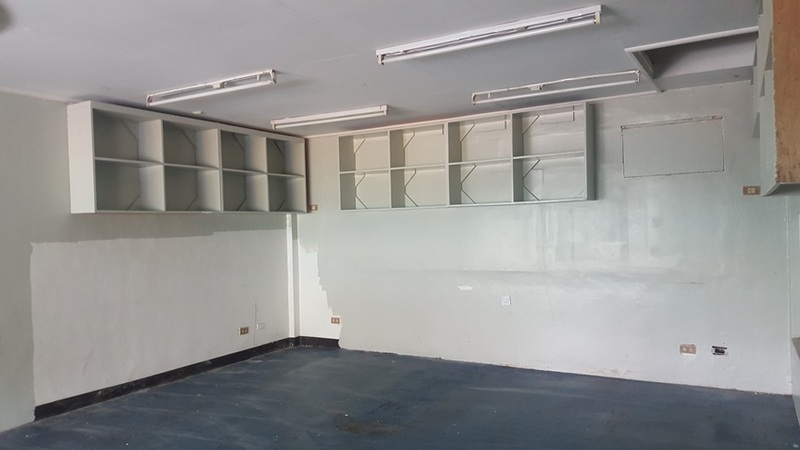 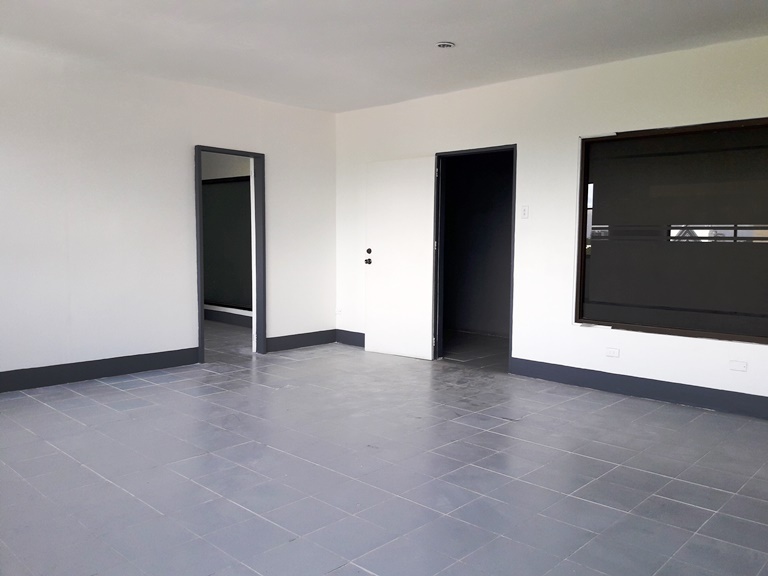 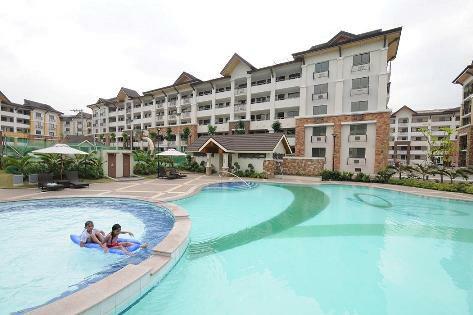 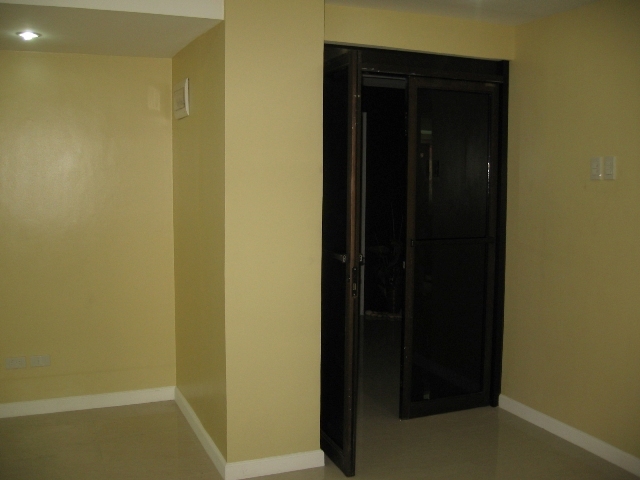 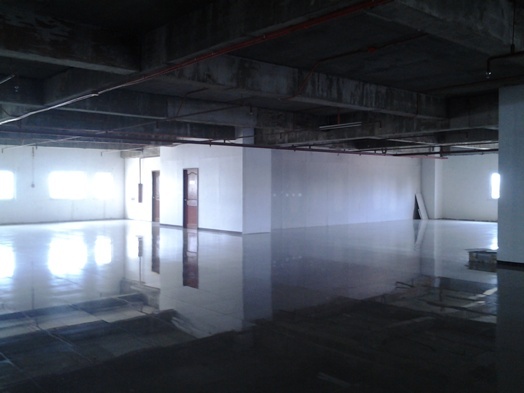 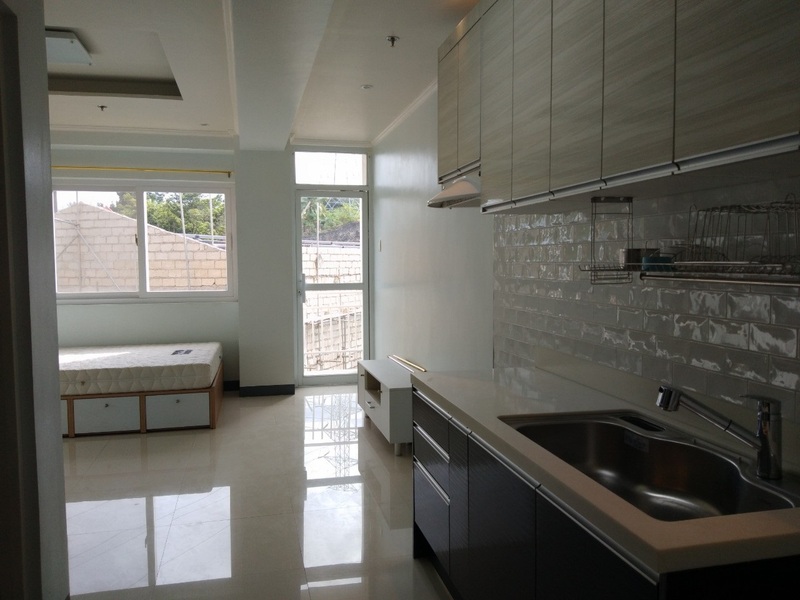 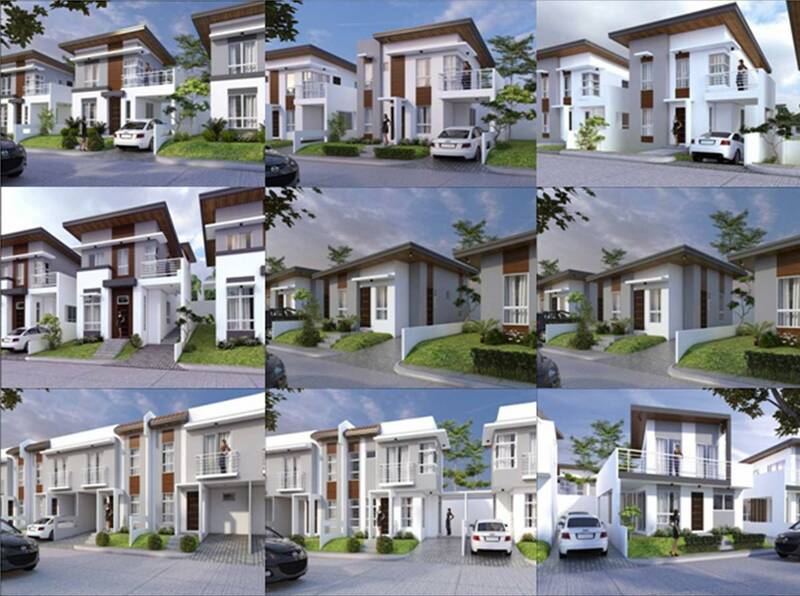 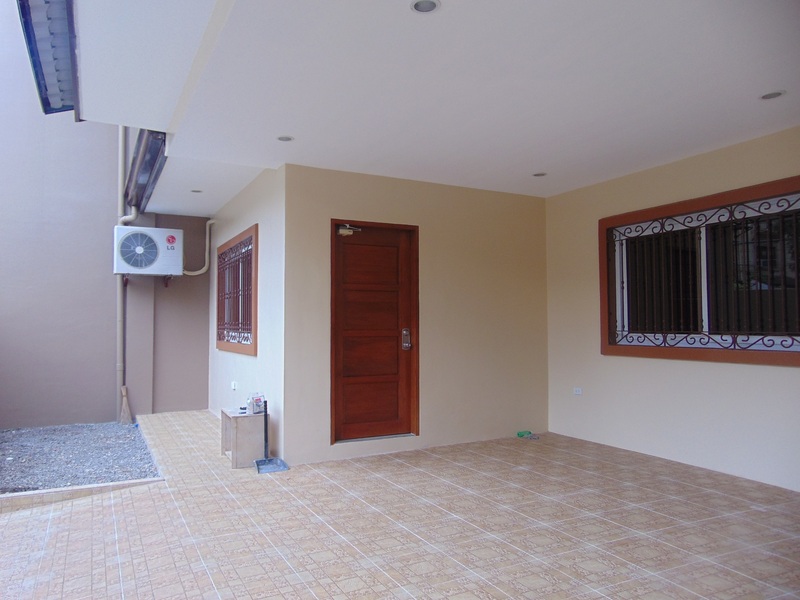 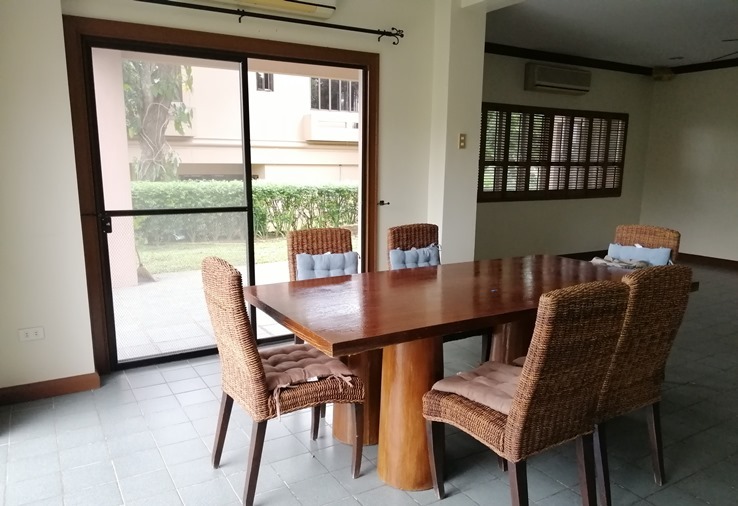 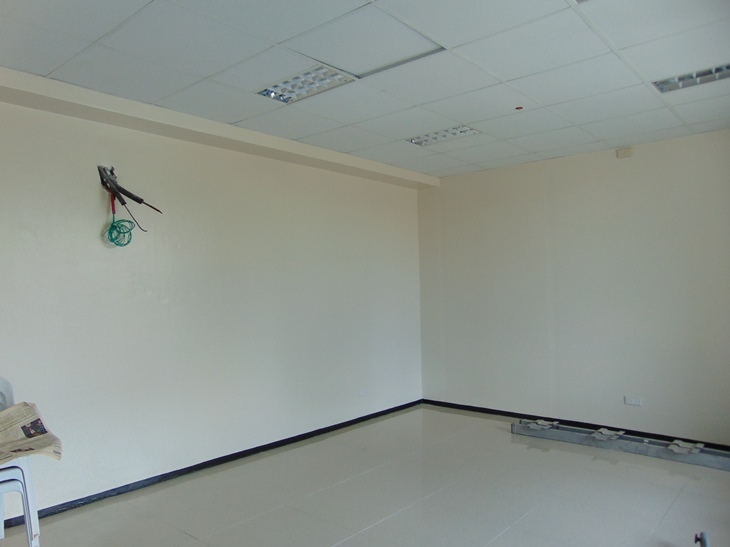 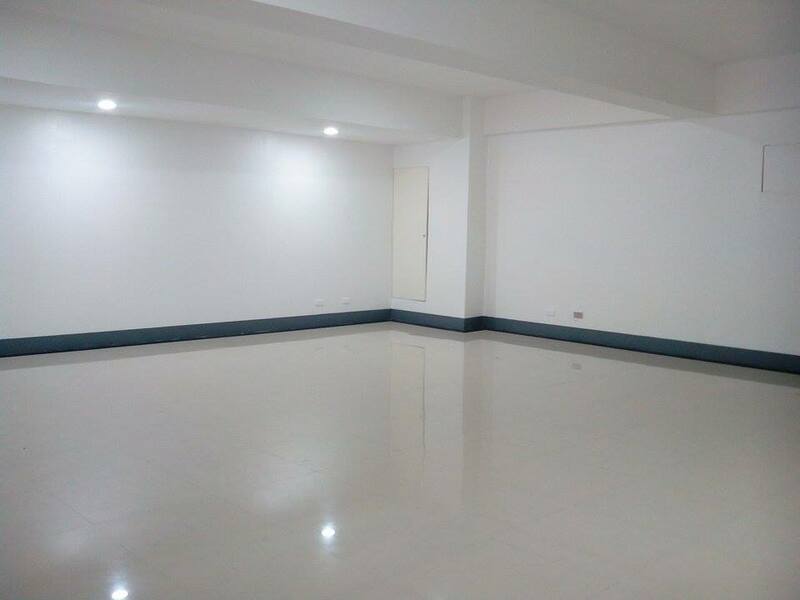 Office Space For Rent in Jakosalem Cebu City – 99 Sq.m. 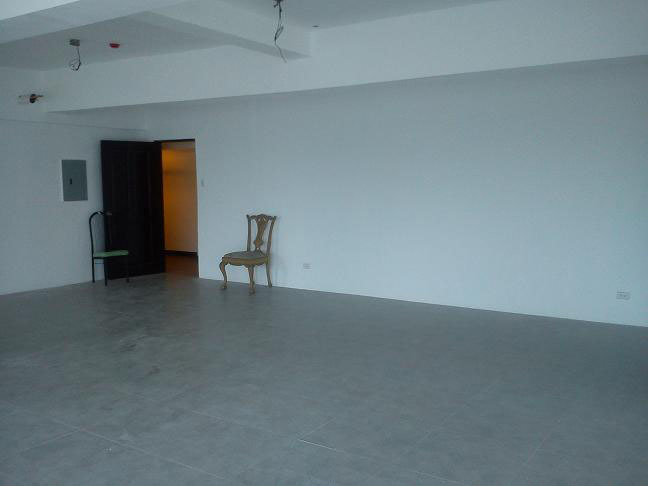 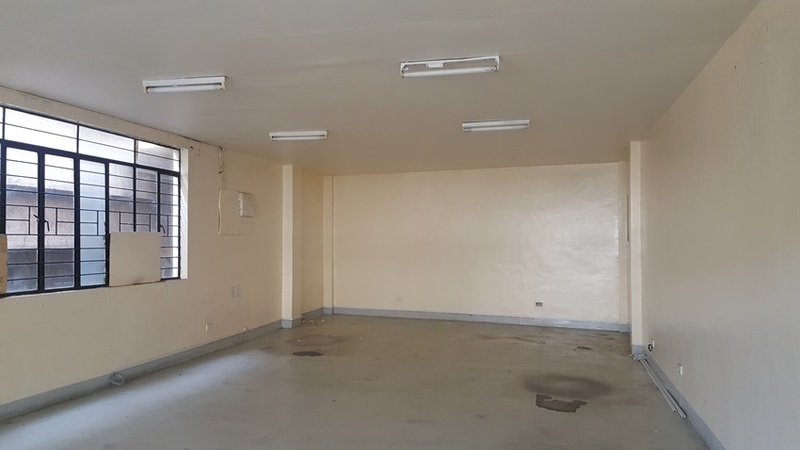 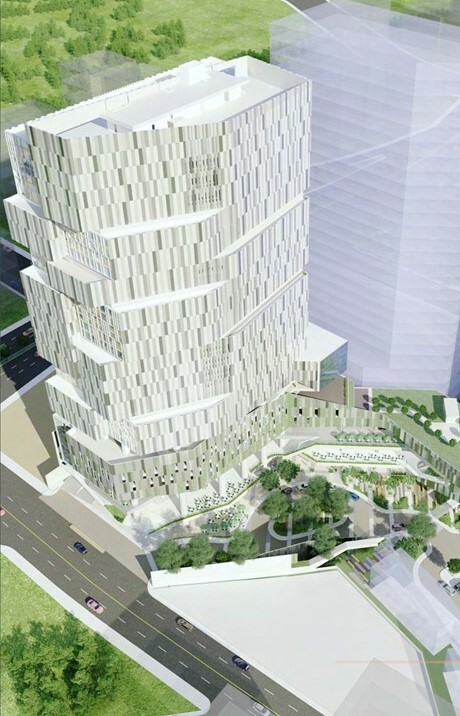 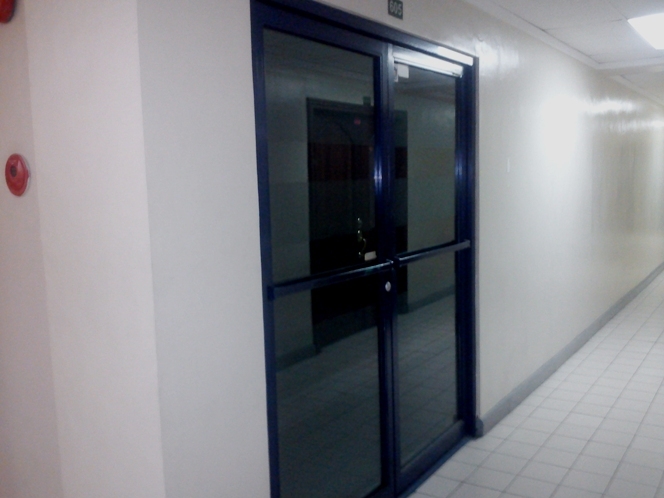 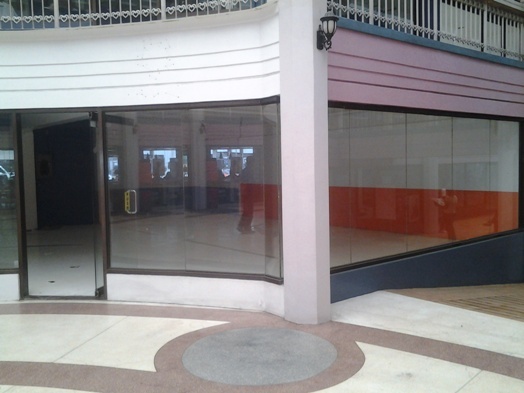 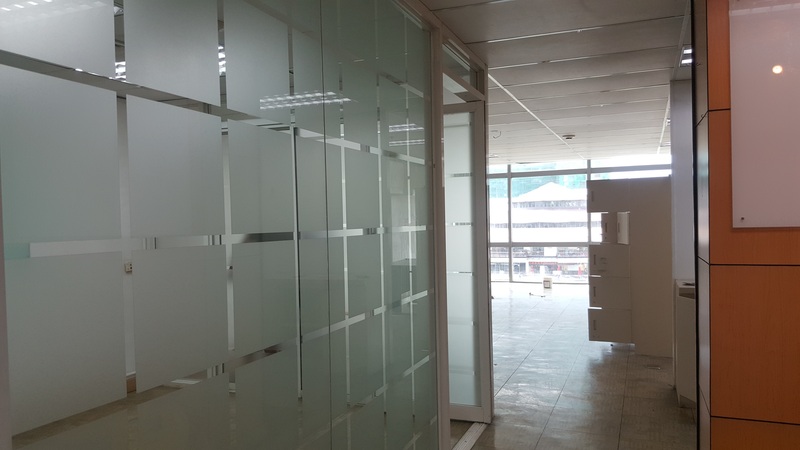 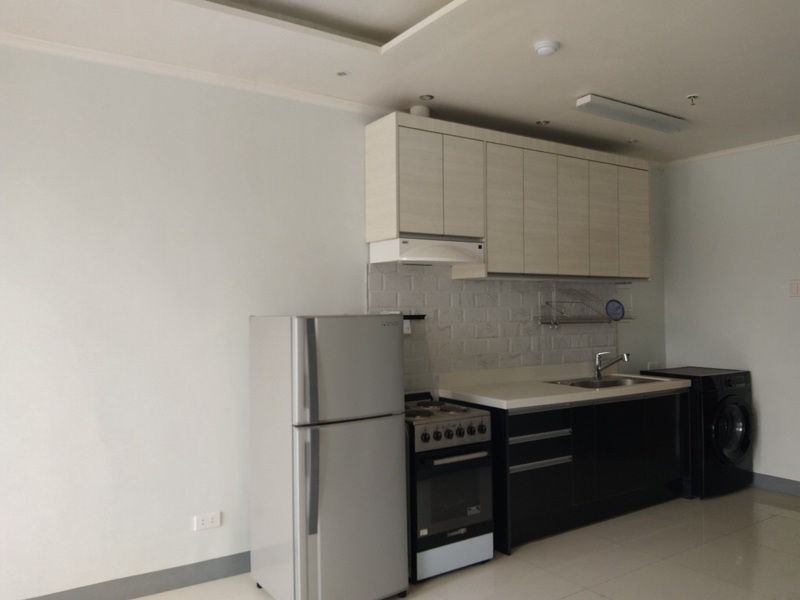 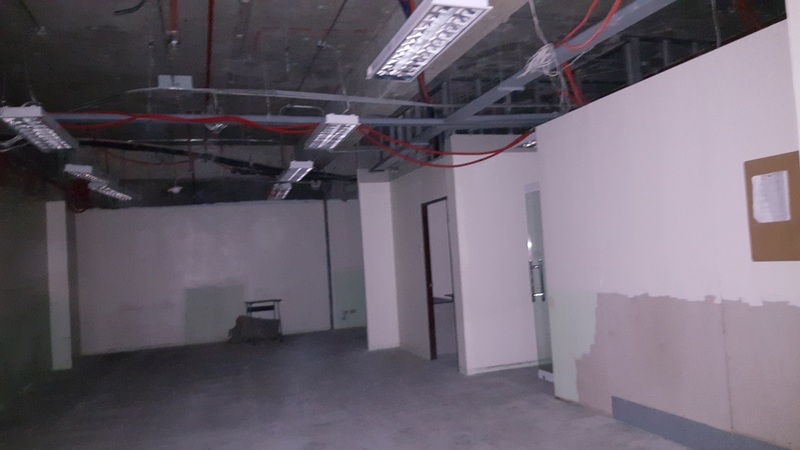 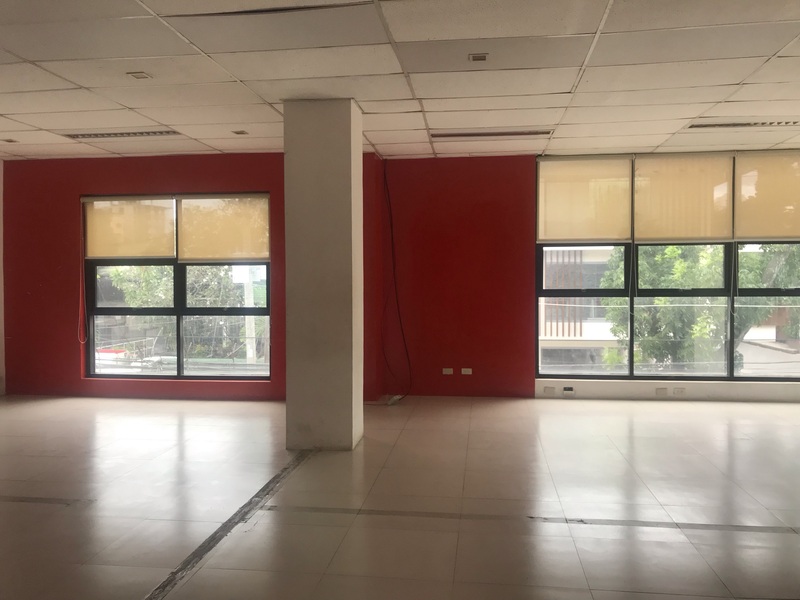 Office Space For Rent in Fuente Osmena, Cebu City – 93 Sq.M.